Are we seeing the start of a new anti-Islamic State coalition with Russia, Iran and China’s involvement in Syria? How could it influence the balance of power in the region? What reaction could be expected from the West, particularly from the countries involved in Syria? 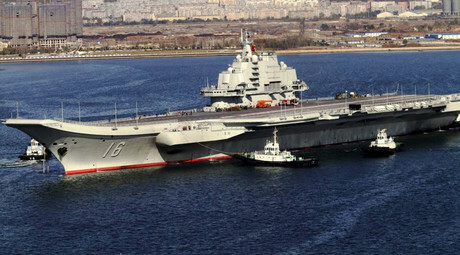 China is set to increase its involvement in the Middle East by providing military training and humanitarian aid in Syria. The announcement came shortly after Russia said it had started using Iran’s Hamedan Airbase to launch airstrikes on terrorist targets in Syria. “China has always had a presence throughout the Middle East. You see it in Lebanon a great deal. But they are very quiet about it, very subtle. They have been providing military assistance and training to the Syrian Army. They are going to increase that now,” he told RT America. The latest developments indicate that the US is “being basically left out” with regard to its role in the Syrian conflict, Maloof said. The former Pentagon official also noted that Syrian President Bashar Assad said in March that when it comes to the reconstruction of Syria after the war is over, Iran, Russia and China will be given priority. Andrew K.P.Leung, an independent strategist on China, says “there is definitely more coordination between China, Russia, and Turkey” on the Syrian crisis, but he doesn’t think that it’s a start of a new coalition. While each of these countries pursues national interests by getting involved in Syria, stabilizing the region would be beneficial for all of them, he told RT. “In a sense they will be seeing as solving a lot of the problems plaguing not just the Middle East, but mitigating the refugee problem, and it also adds to their national prestige. But I don’t think there is a kind of military bloc against the West,” he added. 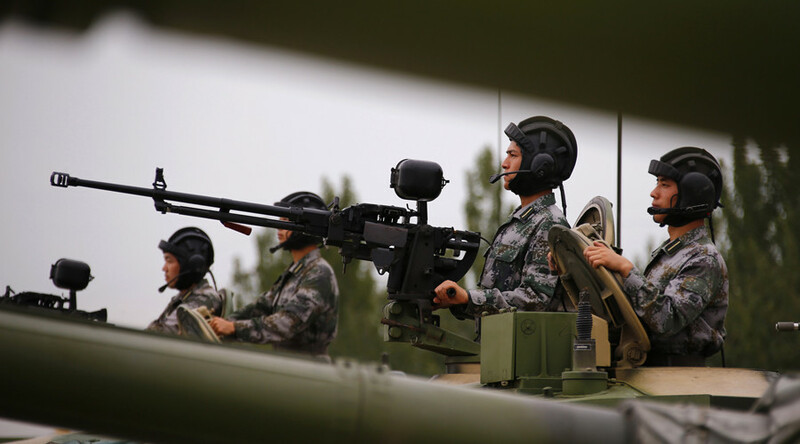 Qinduo Xu, a political expert from China Radio International, has called the Chinese decision “significant” as it could become the first step for the country to get involved in the situation in Syria. China is siding with the Syrian government and supports Russia’s involvement in the anti-terrorist fight in the region, he said. “China has tried to invite representative groups from the Syrian government and also from the rebel groups to try to negotiate peace. Yet, those efforts went nowhere, because it is difficult for them to reach any agreement. But now China is following basically its own diplomatic policy here – supporting this internationally recognized and also legitimate government in Syria, the Assad government,” Xu added.